The government has been heavily criticised by the National Audit Office (NAO) for causing major disruption for millions of passengers. The NAO has said that Govia Thameslink Railway (GTR), the largest rail franchise in the country, has not provided value for money and provided “the worst service on network” since they took over the Southern, Thames link and Great Northern services. "Govia Thameslink received fewer drivers than it expected from the previous operator of the Thameslink and Great Northern routes, and driver shortages have persisted on Great Northern services," he added. The Department for Transport (DfT) has responded to these criticisms by blaming industrial action as the reason for a staff shortage. The report noted that the GTR network has the highest number of passengers in the country and includes 4 major services which all serve highly congested areas. The report claims that the DfT didn’t take into account the effect that increasing capacity would have on passengers, and also overlooked the implications of the driverless trains rollout, which led to industrial action by various union bodies. Auditors also found out about various unforeseen costs that have put the public out of pocket by tens of millions of pounds. 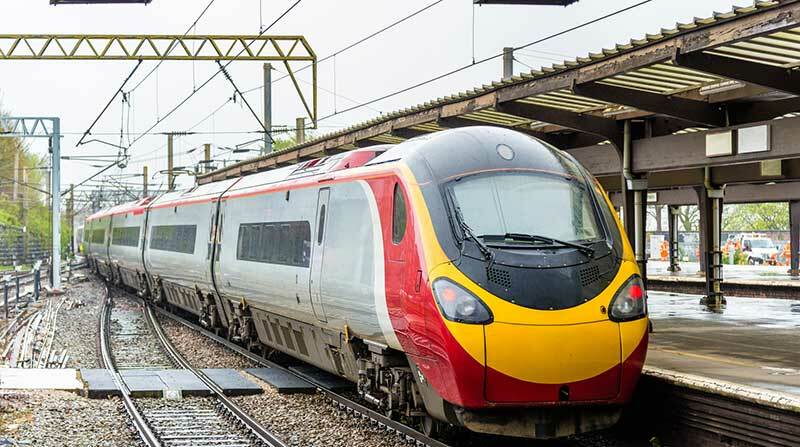 A number of rail unions have come forward and said that the transport secretary at the time Chris Grayling as well his as his forerunner Patrick Mcloughlin should be held responsible for their negligence in awarding the franchise to GTR. The union RMT has gone as far as to suggest that GTR should have the franchise taken away from it after their mishandling of the services. RMT has been involved with an ongoing dispute with Southern railway in regard to the role of guards on trains and also highlighted that money wasted could have been used to pay for guards on trains. “It was instead wasted propping up the private owners while they presided over the worst rail franchise in the country. This is a scandal of epic proportions,” head of RMT Mick Cash said. NAO boss Amyas Morse said: "Over the last three years long-suffering passengers on the Thames link franchise have experienced the worst performance on the rail network. "Some of the problems could have been avoided if the Department [for Transport] had taken more care to consider passengers in its design of the franchise." The DfT conceded that mistakes had been made and that the disruption experienced was “unacceptable” but stressed that there had been an improvement over the past year.